An internationally acclaimed 80-year-old maestro is enjoying a vacation in an elegant hotel in the foothills of the Alps with his daughter and his oldest friend. The "Il Divo" director, who won a Best Foreign Language Film Oscar for "The Great Beauty" in 2013, places a bittersweet story on life, art, memory, the passing of time and the illusion of beauty in-between two men, set against the backdrop of the swiss countryside in the depths of the summer slump. 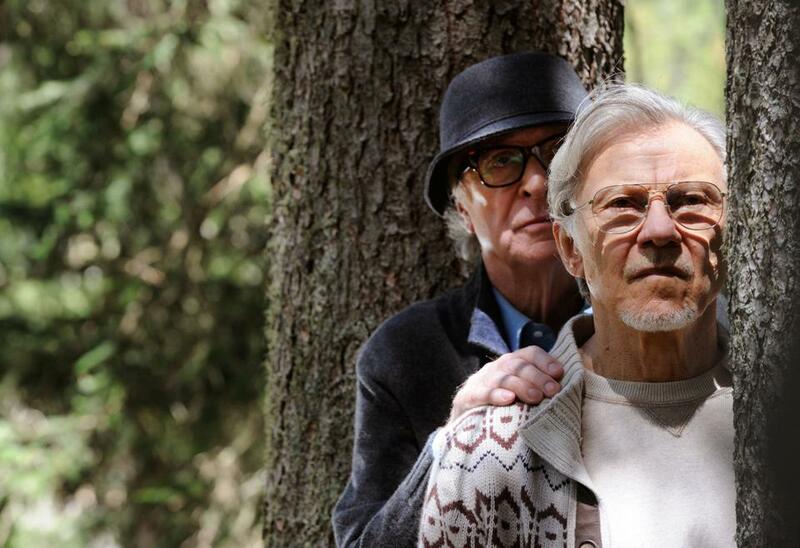 Using spectacular camerawork and his trademark op- eratic visual style, Paolo Sorrentino orchestrates yet another extravaganza, greatly aided by Michael Caine in one of the most delightful perfomances of his career.